Paying attention to your appearance should be on your priority list in 2017, because believe me; every start should always be with a bang! Be the man who loves himself and understands the changing trends of the ever evolving fashion scenario. Craft your personality to suit the current times with the suit you don; make yourself relevant and be the guy you have buried long ago. Historically, men’s clothing has not been given much weightage and has played second fiddle to women’s wear. 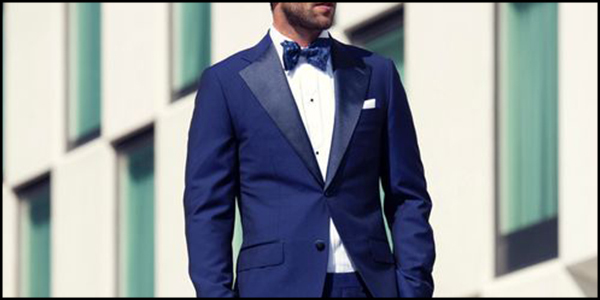 But the market for men’s couture is on the rise with outset of designer clothes; especially suits of various kinds. Today there is a wide range of options to choose from and there is everything to make you the handsome man, you once were or you desire to be. In this blog, I am going to discuss about resurrection of men’s suit style to explore the hidden aspects of their personality. Nothing… truly nothing can be more exhilarating than a sense of aesthetic splendor. Luxury alone cannot refine the way you look. It is the beauty of custom-made garment that brings out the perfection in the one who adorns it and highlights the assets in one’s personality. Men from around the world have their taste defined in fashion. So when it comes to Australian men, they are flamboyant, cool and classy. Hence, tailor made suits, Melbourne by Signature Bespoke is the choice for all you snazzy and suave Aussies. Your presence can be glorified multifold, if you have the right attire covering your body. A man with the love for quality in the clothes he wears has the power to create an impact on the mind of the onlookers. As for women, they are naturally drawn towards a man who knows the worth of looking good. You must be amazed to know; even a good looking man if not dressed well can spoil his chances of getting a girl of his choice. But a man dressed to kill with his bespoke elegance can get flattered by advances he receives from all corners. The vivacious and hilarious Aussie men have an innate magnetic appeal but if combined that with bespoke suit in Sydney, it can all the more enhance their smartness. One of the significant aims of customization is to bring oodles of comfort to the owner of the garment. It’s not just simply a garment; it’s a reflection of what you are and what you want to be seen as. Your clothes are like a language; if the language is well defined, it becomes lucid but if not, it becomes a mere confusion. 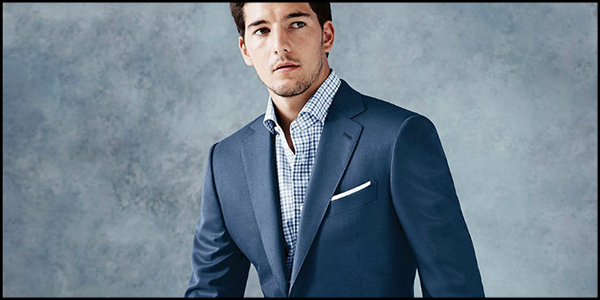 The more clear and crisp your clothes; the portrayal becomes impressive and comfortable. So stop dwelling in your old closet, come out and renew your whole self. Give yourself a chance to splurge in the finest fabrics, style and trend. The season of love makes it all the more relevant for you to become proactive in redesigning your old self. Lastly, I would like to add, don’t be like that table in the room which goes unnoticed; be that chandelier which attracts the attention of the entire room.